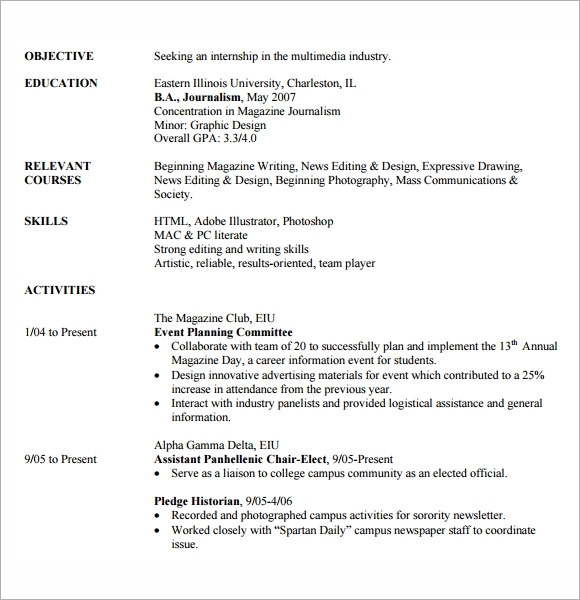 One way of becoming a skilled professional in any kinds of field is having an internship, they will have the first-hand experience and learning that they must know for the position that they want to have. 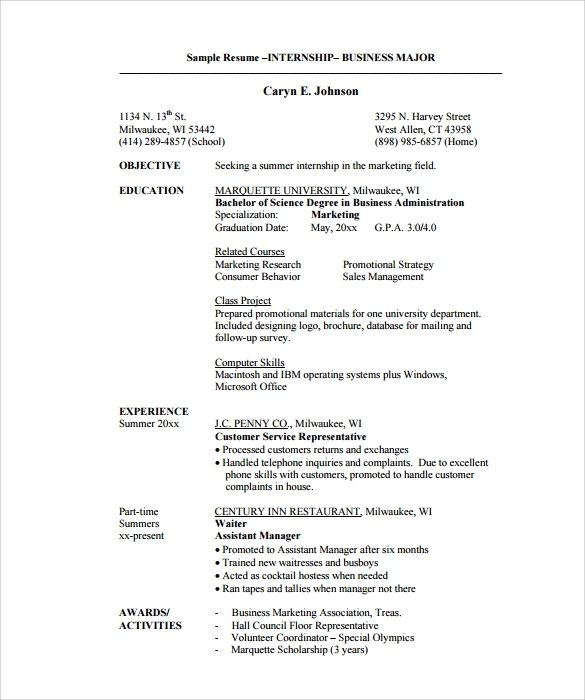 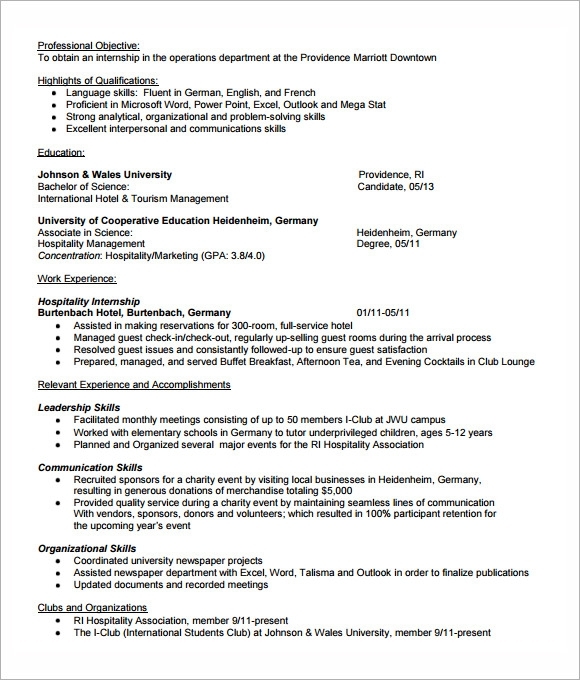 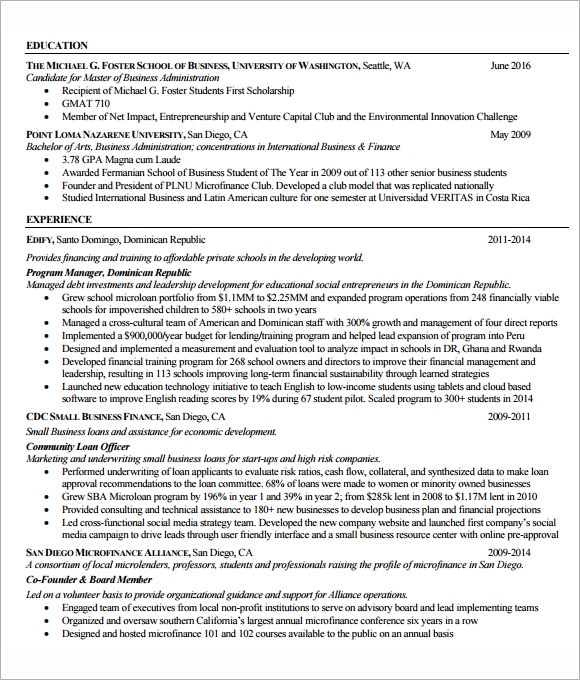 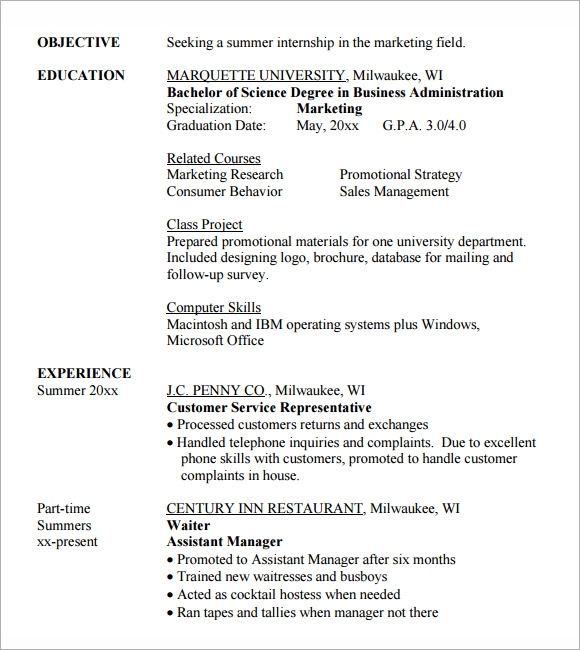 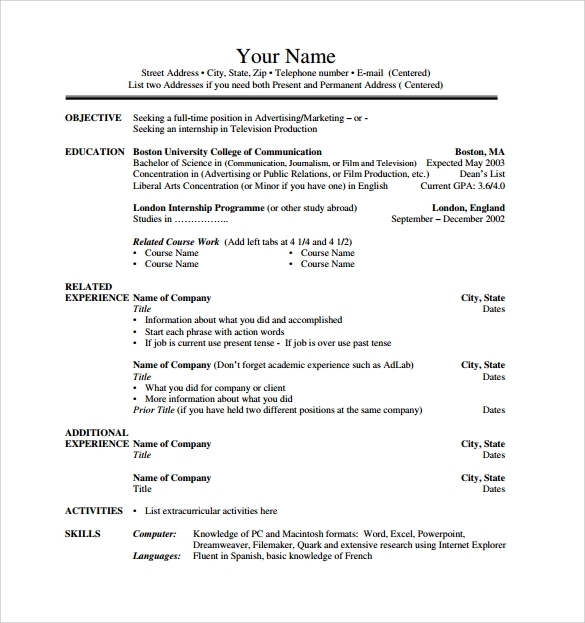 Applying for internship is just easy; any contenders must have a College Resume Templates that can be made at Microsoft word with their basic information and personal background. 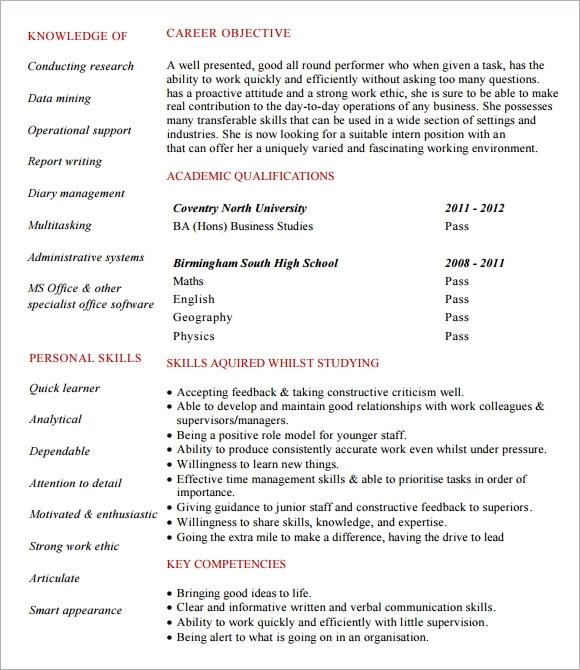 It must be indicated in their resume their reason for applying as intern and their willingness for learning especially in complying for requirements and reports. 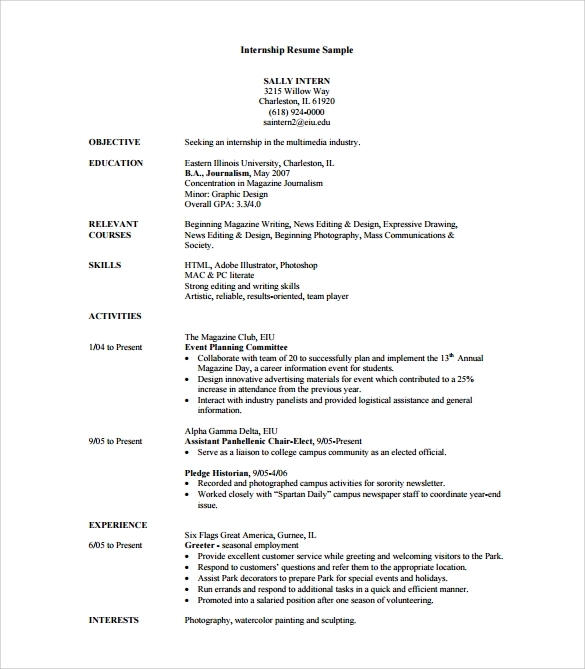 It also be familiar for the applicant in the term of internship and availability of slots for the position they are applying to in a company.